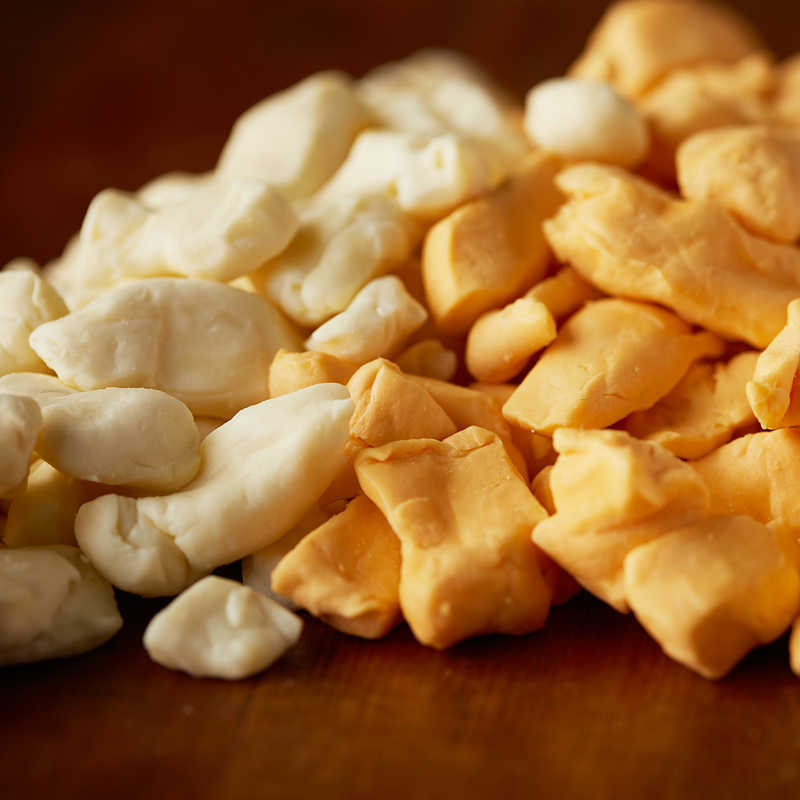 Curds & String Cheese available from LeRoy meats. Vern's Cheese available from LeRoy meats. 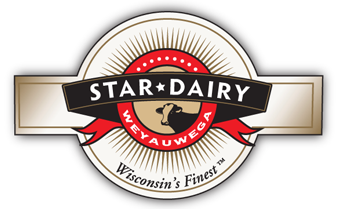 Wisconsin's Finest Star Dairy products available from LeRoy meats. Widmer's Cheese available from LeRoy meats. 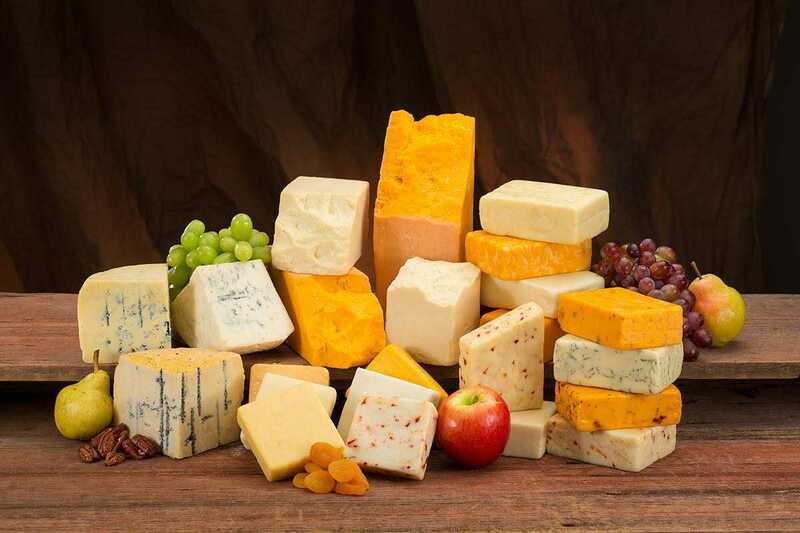 All Cheese available from LeRoy meats.